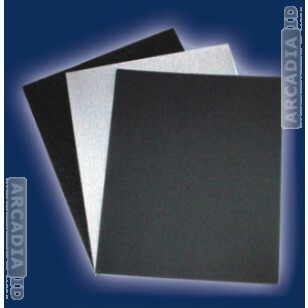 Packs of 100 super fine sandpaper sheets allow you to soften the edges of your photo ID cards. This way they will feel in the hand just as good as they look and really impress guests. These 100 packs are great value for money and really do the job. 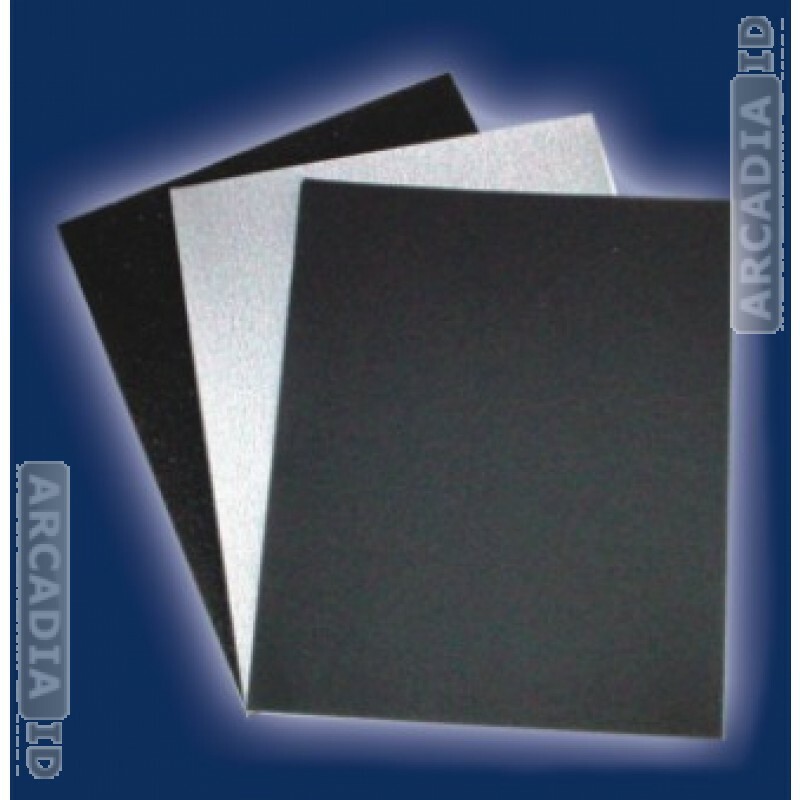 For our other photo ID card products at low prices be sure to take a look around the rest of the site.